Boost your results and data with custom messaging, reports, and field values. 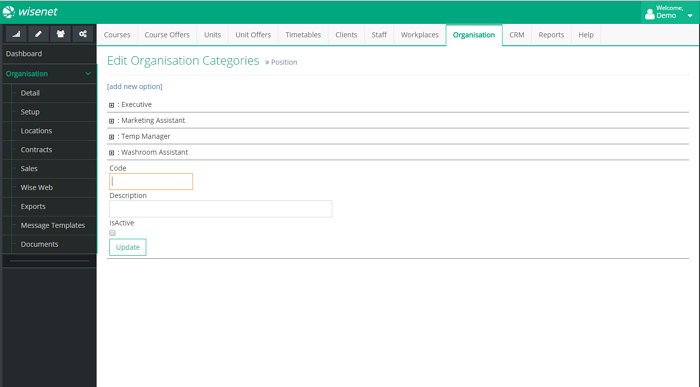 Wisenet offers tools and services for customisation of your Wisenet platform, because we recognise that every registered training organisation's needs are unique. The best part? No coding knowledge is required! Made easy, because we know every registered training organisation is unique. Build and customise your uReports and messages to suit your needs. See more on uReports and possibilities or explore Messaging features. Create and update dropdown values for specific fields in data sets or checklists. 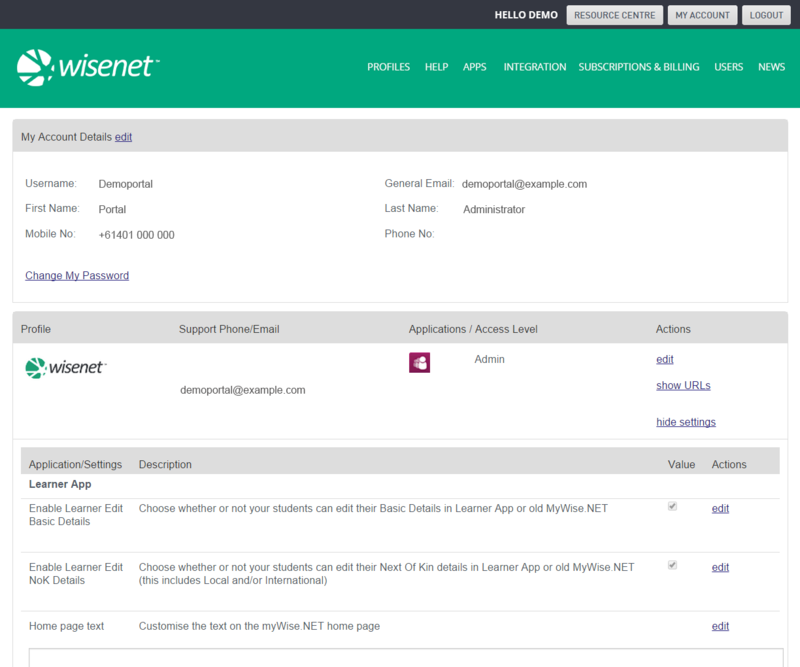 Or connect your Wisenet via Add-Ons or Wisenet API.